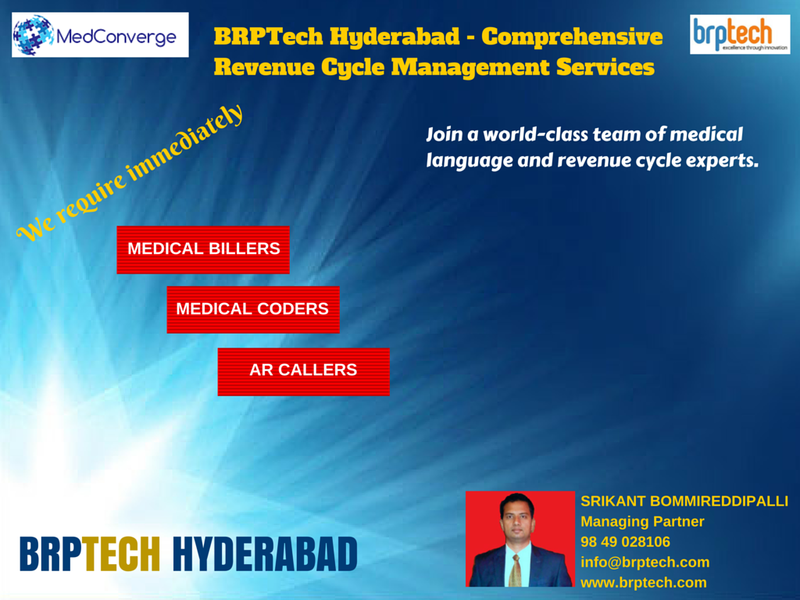 BRP Technologies, Hyderabad: BRPTech Hyderabad - Comprehensive Revenue Cycle Management Services. Join a world-class team of medical language and revenue cycle experts. Revenue cycle management (RCM) is the financial process, utilizing medical billing software, that healthcare facilities use to track patient care episodes from registration and appointment scheduling to the final payment of a balance.